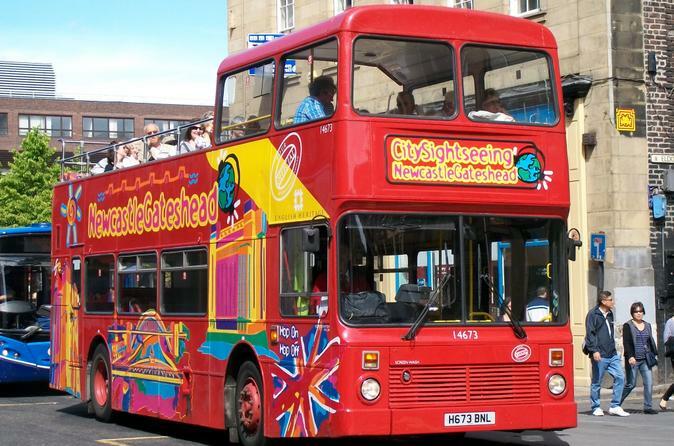 Explore Newcastle with this 1-day ticket aboard an open-top double-decker City Sightseeing bus. See all the main sights as you hop on and hop off 17 conveniently located stops around the city. 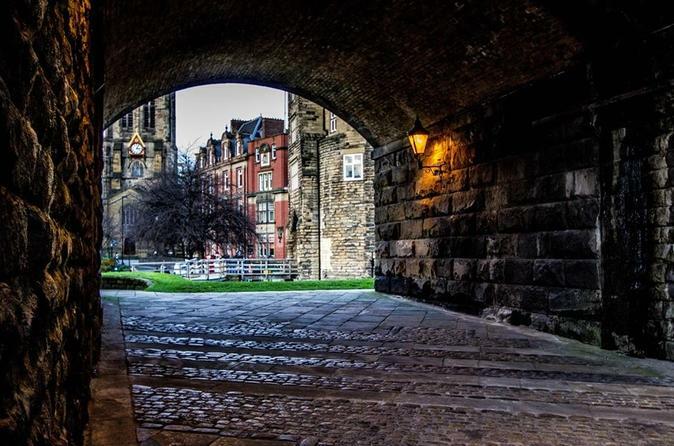 The Historical Walking tour of Newcastle takes you through Newcastle's past from its roots in the Celtic age to the modern day. The tour shows you what has made Newcastle a world changing location! 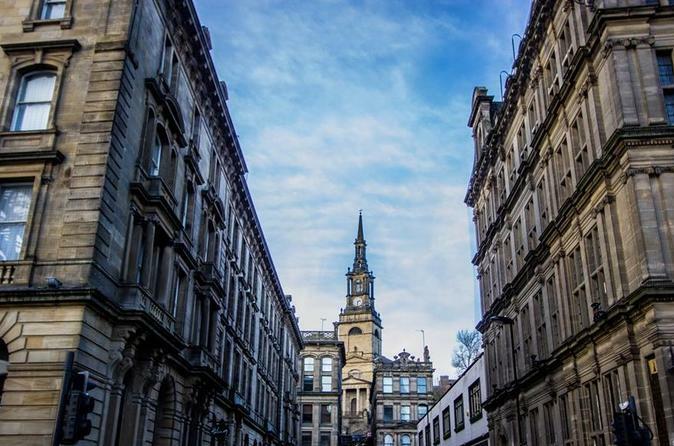 From the centre of town at Earl Grey's Monument, this tour takes you on a journey in Newcastle's Past where Romes Soldiers, Medieval Merchants, Entrepreneurial inventors and hard working Geordies have helped to shape the city you see today. 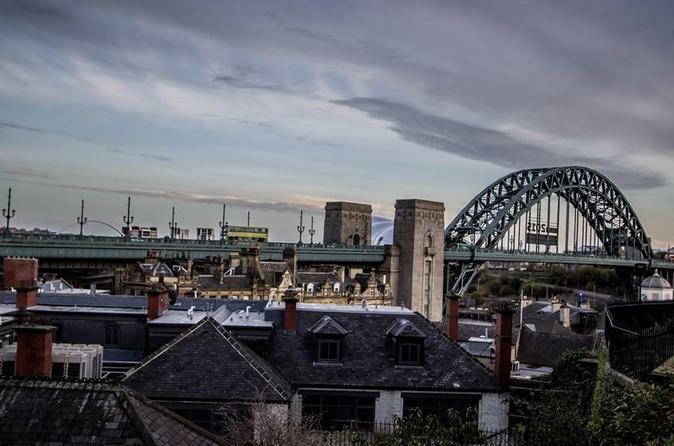 This tour will give you a amazing insight into the history of Newcastle and the North East and leave you understanding how the North East of England has helped to influence world history though people, industry and innovation. The Gory walking tour of Newcastle takes you though the darker elements of Newcastle. From Necromancers, Criminals, Doctors and Surgeons of low moral quality and Resurrectionists the Gory tour will expose you to the life of many people in the past! This tour will help you understand how people survived in harsh conditions in any way they could, the effect of small decisions have on many and how our attitudes to law and order have changed. This tour is not a ghost tour and will not involve paranormal activities during the course of the tour. The Cultural Tour of Newcastle shows you Newcastle's creations, sons and daughters of note! It will show you the locations where Newcastle has been developed or influenced the world. From sports and music to products and theater, the tour will take you through the city helping you to see this fantastic city and the way it has influenced the world. From Earl Grey Tea's genesis and effect though to Newcastle Glass and Silverware your local guide will show you the cultural achievements of this city.